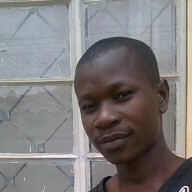 Arsenal midfielder Mesut Ozil was on the score sheet on Saturday as the gunners beat Rafa Benitez’s men. 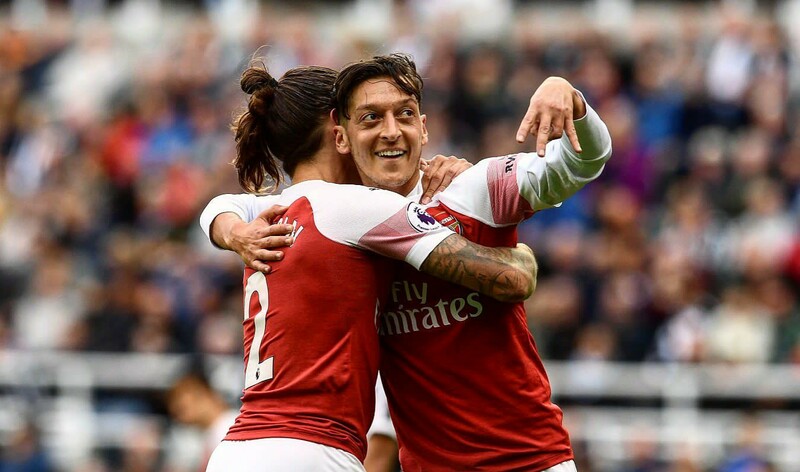 Arsenal midfielder Mesut Ozil was on Saturday at the score sheet as the gunners defeated Newcastle United 2-1 at the St. James’ Park and the German international was also marking his 200th appearance for the gunners since he arrived in 2013. There has been reports circulating over the internet for the past three weeks which claim that Unai Emery and Mesut Ozil had an argument in training but the boss included the German international in the starting eleven that faced Newcastle United this weekend. The German international was playing on the wing as usual since Unai Emery makes Aaron Ramsey play in the middle but Ozil hasn’t been effective in that position, but he scored Arsenal’s second goal. Mesut Ozil took to Twitter to tell the Arsenal supporters how he feels about their win against Newcastle United and he says that he is happy about getting on the score sheet. Mesut Ozil received criticism from the Arsenal supporters on Saturday even though he scored and most of them believe that he could have done much better against the Magpies because they missed his killer passes and creativity when in the final third.